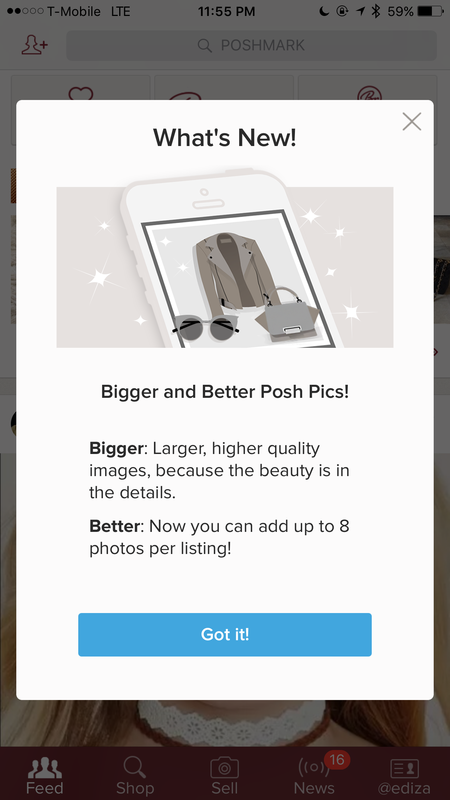 Have You Updated the Poshmark App Yet? 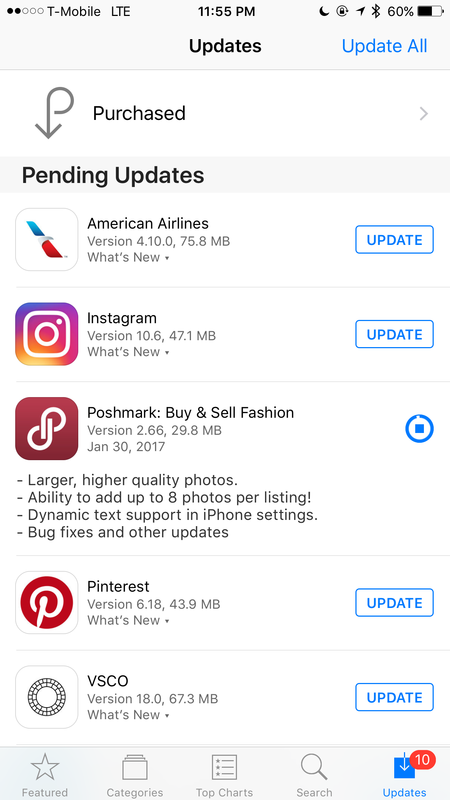 Looks like the Poshmark app updated as of yesterday, and if you haven’t updated on your device yet, you are missing out! Now you can list with up to 8 pictures! This is FREAKIN amazing!! Now remember if you are listing from here on out, try to use up all 8 photos. It will help with the overall value of your listing. Have you updated yet? Do you like the new interface? Make sure to put your closet down below so I can check it out! Ever have someone ask you to model something on you Poshmark listing but you’re running short on hands to take the photo? They this instead: take a VIDEO of yourself modeling an item. Play it back, and when you are at a good frame, pause the video and take a quick screenshot of the item! No S.O needed, or friends! You can do this completely by yourself, or with your cats. Just make sure they don’t knock your phone over while you’re trying to video yourself! Good luck! Lucky you! 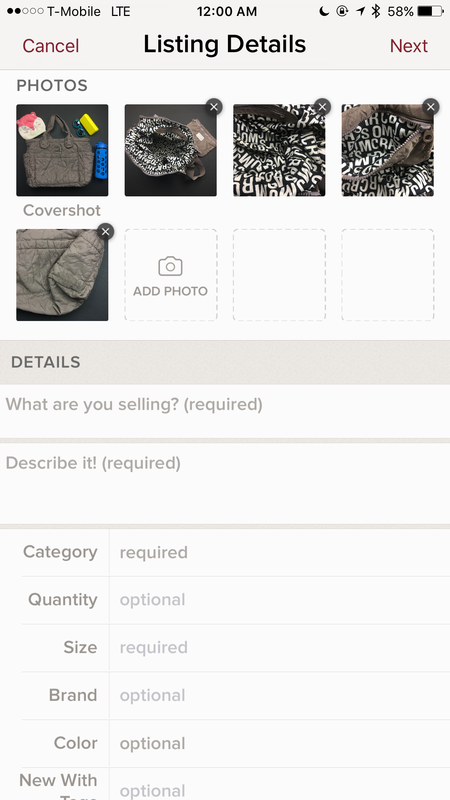 Not many people know these but after trying some things out I’ve managed to find the *BEST* ways to get your items seen and sold on Poshmark. 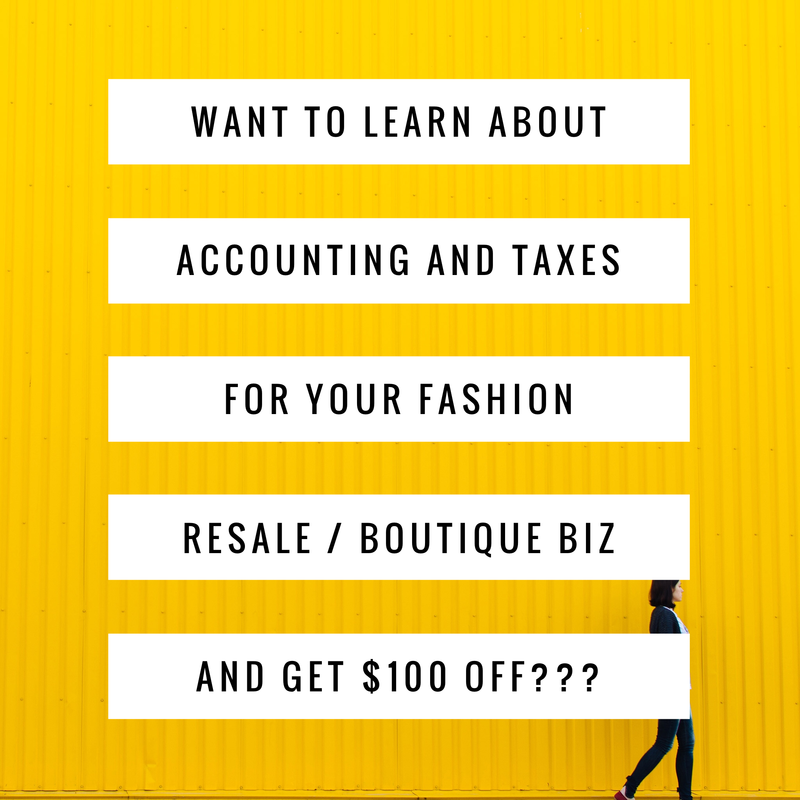 I’d like to share with you all some of my sharing strategies and skills that can get your stuff seen and sold! I mean, I don’t expect you’re here for shits and giggles, you wanna know how to sell more and make billionz! If you don’t know what sharing is, please read this first before and then catch on up here. Well I can’t get you to billionaire status, but I can get you on your way. So read on! FYI this may seem like a lot, but it really isn’t, and this is an IDEAL day, not what I practice on a daily. 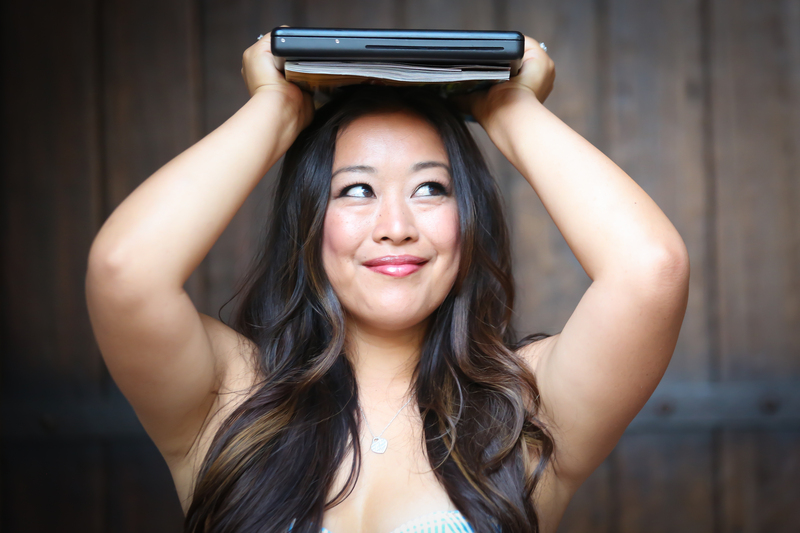 Ultimately you want to share (overall) about 30 mins a day. Where and what I share is also very very important. As much as I love just sharing my one item I want to sell over and over again, be careful when doing that because the system may mark it as spam and it lowers the value of the listing. 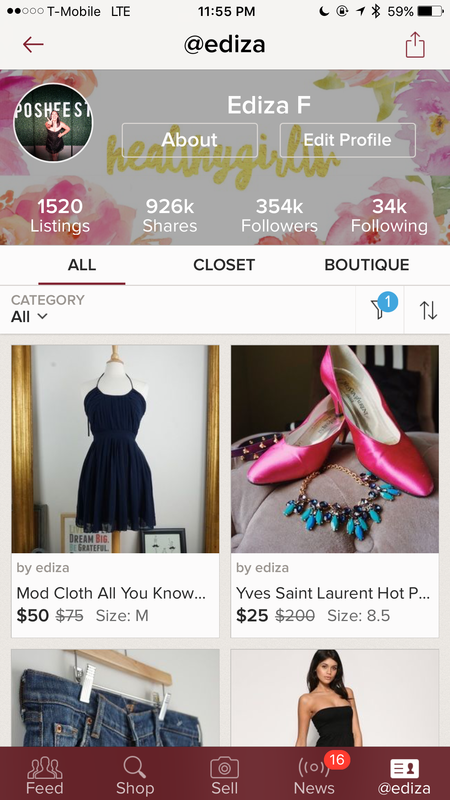 So take a peek into what I do to help you increase your sales and your value as a member of the Poshmark community! I share my own closet. This is one of the mostly asked questions that I get. How do you share your own closet? Easily, I share each item I have in my closet to ‘my followers’. It’s a lot, but you gotta do it! Sharing your own closet is another sense of marketing for yourself. It’s best to do so in the morning but you shouldn’t do it more than just a few times a day. Sharing your feed exposes you to new and sometimes fresh items from your followers and from people you follow. Plus you have a chance to look at items that you probably wouldn’t see in your network of friends. I am not part of a share group or share parties. This is one of the best things that I do. I share from some of the old parties. Why? Because here is a huge network of people that aren’t necessarily in my network… that ultimately I want part of my network. Think about it, everyone shares to parties, or shares some of their followers, followers, followers stuff to parties. I WANT to connect with them. I want them to look into my closet and check things out if they’ve never seen my stuff. Branch out, and sharing from parties is one of the best ways to reach people you haven’t met before! The reason I am not part of share groups is that having a share group doesn’t give you as much reach as you need to get your closet out there. Imagine if you were in a rock band, and you wanted to make it big, and you sang to an audience of the same 50 people…everyday. You’re not gonna get very far. So diversify your efforts and try breaking out of the bubble of share groups. On the other hand, share groups are a fun way to get to know other people, but to me there’s just a lot of pressure to keep up with the demands sometimes and I prefer a more casual experience. Ok so this one is a 2 part. If I can remember to do this, I share my items that are of a certain brand so that they appear at the top of my closet. Then I go into that brand and start sharing some of the items at the top. When items appear at the top, it means that the user is active and on the app, hence why they are sharing their own item. In turn if you share their items, they share your items. Typically if they like that brand, they are more inclined to purchase items of that brand, so when they are looking at the items to share there’s more of a *possibility* of them purchasing. So there you have it MY sharing techniques. Try these out if you wanna, it beats just sharing your feed or just the same people in your follow groups. Happy to help, please make sure that you put your closet below in the comments so that I can check out your closet! Like and Share if you can!